Buying and installing a new lawn is a large investment in time and money so it’s important that you choose the right turf supplier. A team experienced in turf supplies will be able to answer your questions and offer advice throughout the entire process – from quality turf grass selection, to installation tips and after installation advice. Local turf suppliers will be able to provide advice and recommendations based of the local geography, climate, soil type and rainfall patterns. 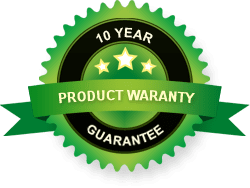 When looking at turf for sale you are usually best advised to go with a supplier that is also a grower, such as Daleys Turf on the Sunshine Coast. This type of turf suppliers can offer hands on advice – rather than just spiel from a reseller or hardware store. They can tell you exactly where your new turf has come from, how it has be cut, transported and give advice on the best way to prepare your yard, lay the lawn turf and help the lawn to establish. Look for a well-established turf supplier prepared to offer after-sales support, advice on all aspects of the lawn turfing process – selection, measuring, ordering, preparation, installation, establishment and maintenance. 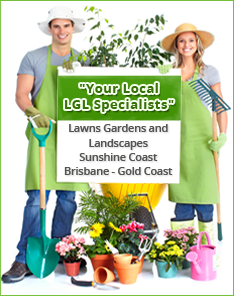 For further information or advice on turf for sale on the Sunshine Coast, the Gold Coast, Brisbane or surrounds, contact the team at Daleys Turf. Orders can be delivered or collected direct from the turf farm.